Last month, Finland crowned Norma John the winners of Uuden Musiikin Kilpailu 2017, the Finnish national selection show to Eurovision 2017. 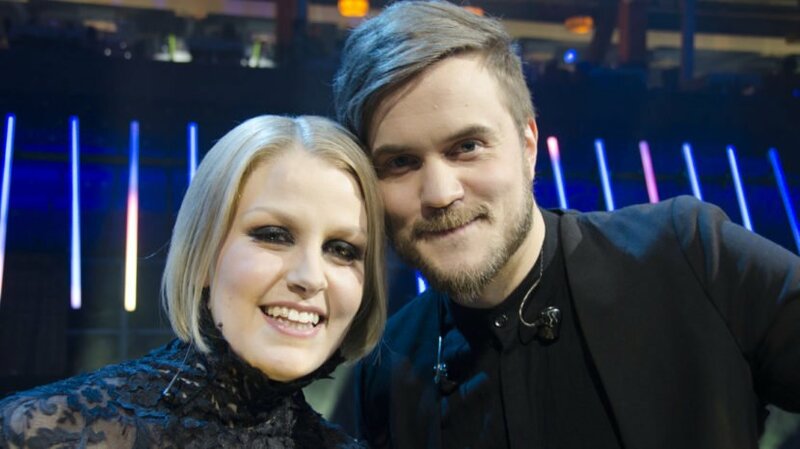 They will be jetting off to Kiev in May to represent Finland with their song “Blackbird”. But who is/who are Norma John? Norma John is an indie pop duo, formed in 2011, consisting of two long time friends – pianist Lasse Piirainen and vocalist Leena Tirronen. “Blackbird” is a dark pop ballad about the pain of a break-up and the way you feel when everything you see and do reminds you of the past.